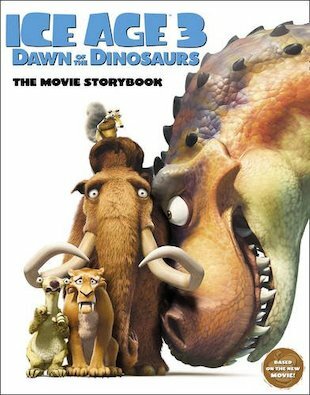 It’s a new dawn for our Ice Age heroes … the dawn of the dinosaurs! Deep beneath the ice a lost world lies – waiting to be discovered by Sid, Manfred and Diego. It’s a tropical world where dinosaurs aren’t extinct … and where the excitement never dies! Join the friends on a prehistoric adventure in this full-colour movie storybook.